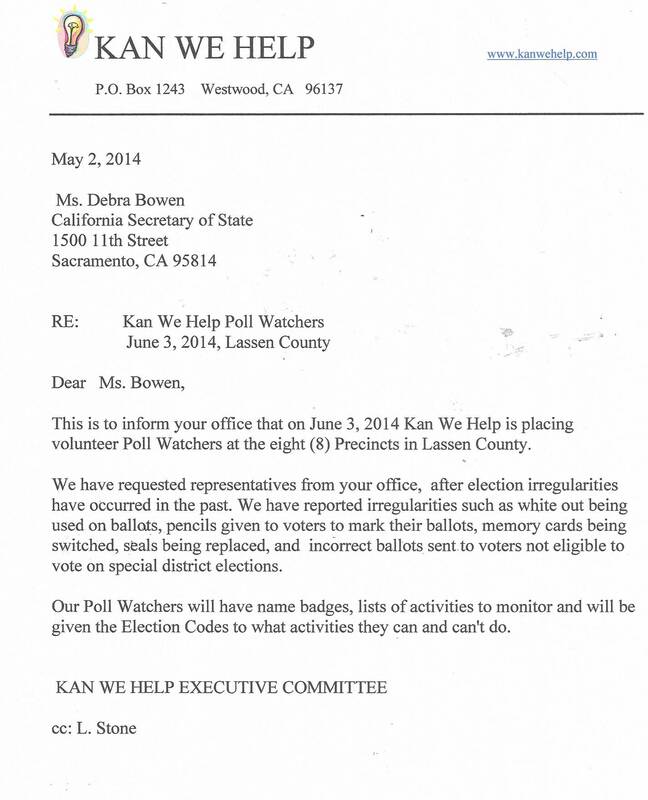 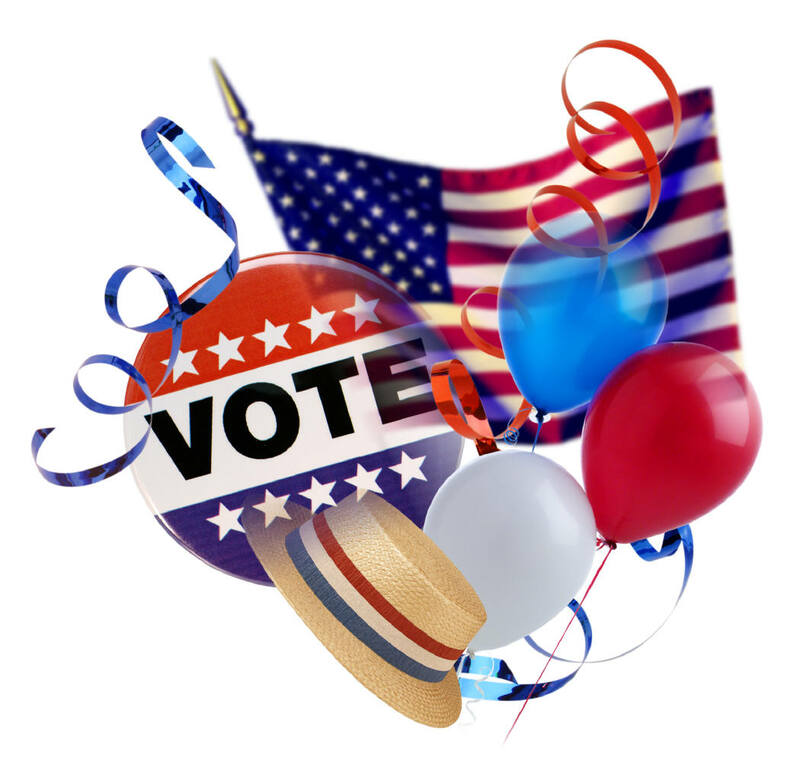 Kan We Help has filed a complaint with the County Clerk for qualifying Brian Wilson and Jim Chapman. 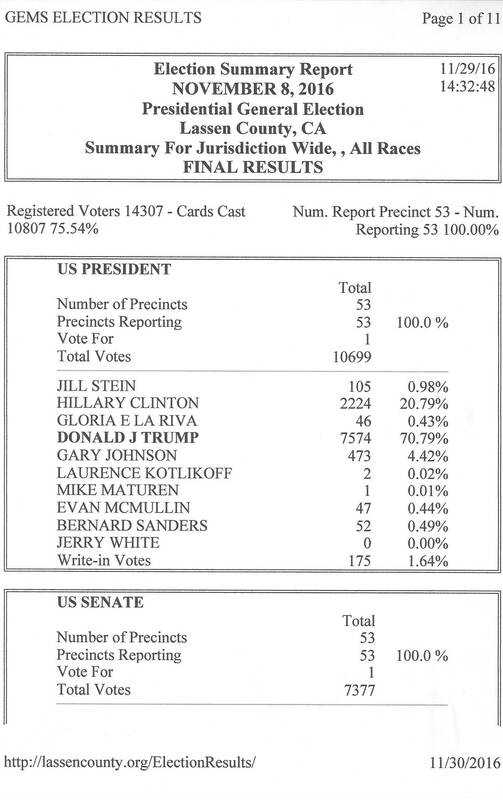 Both candidates do not qualify to run. 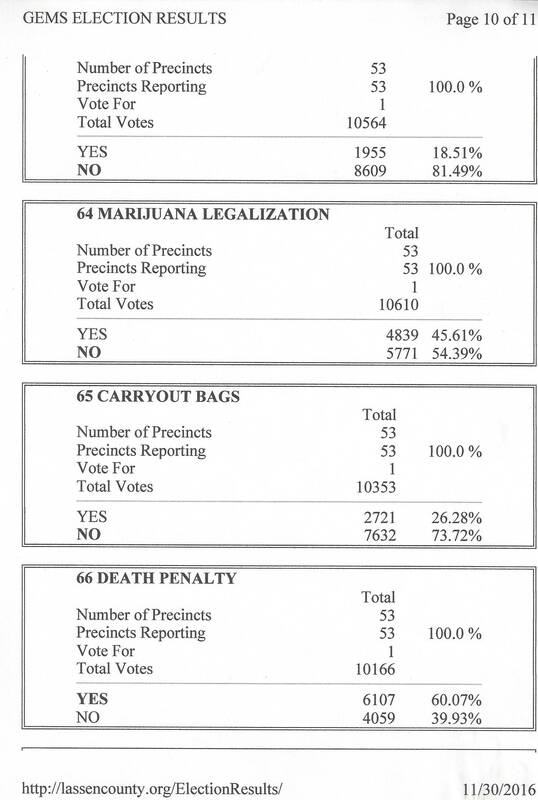 The criteria is set by the law. 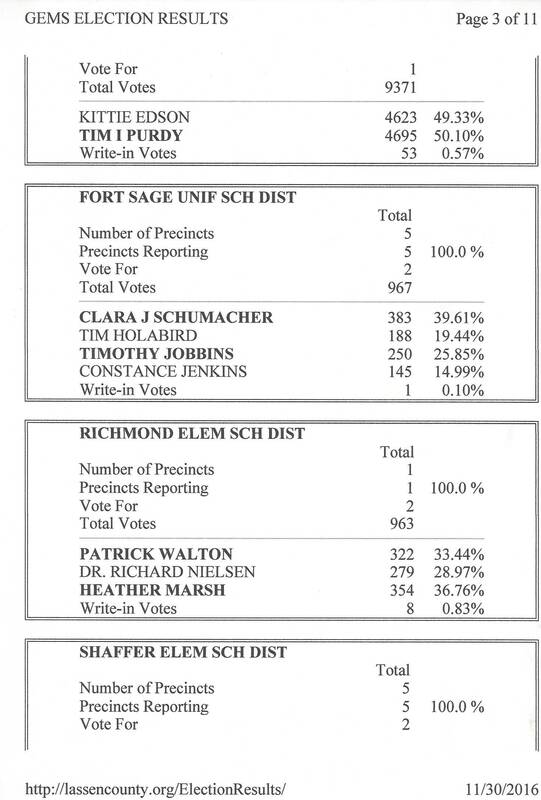 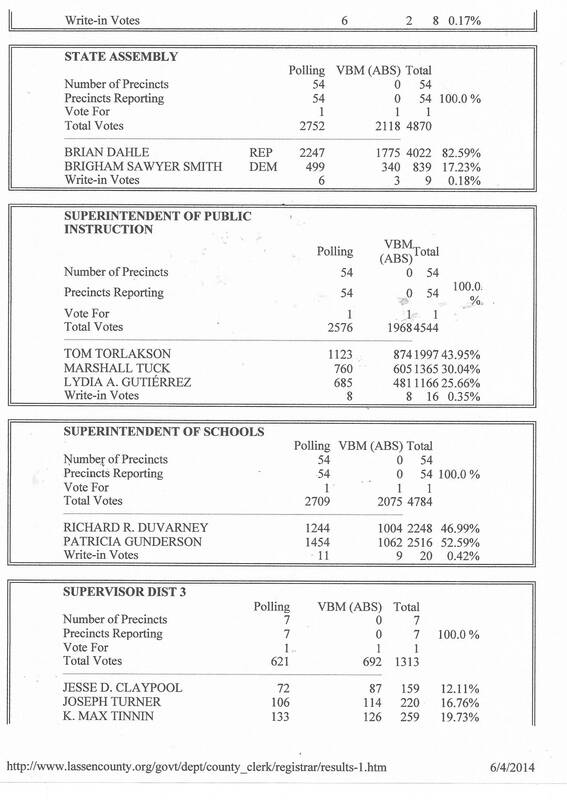 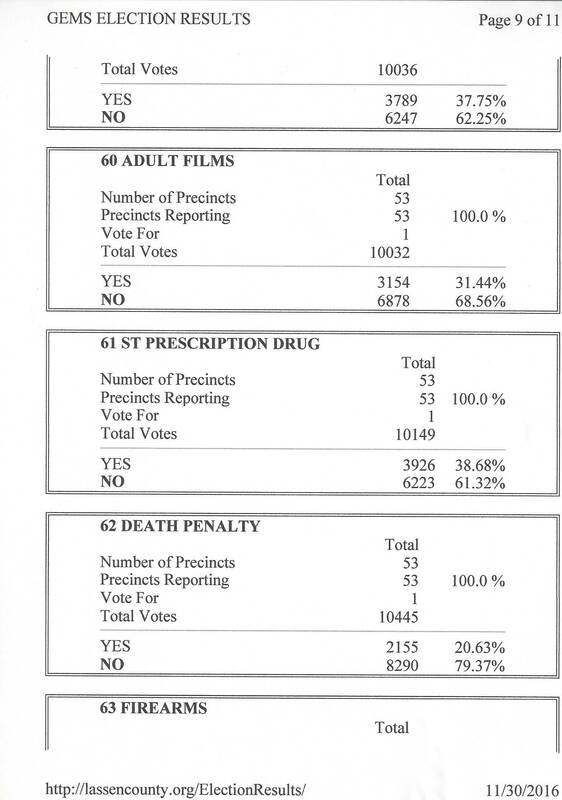 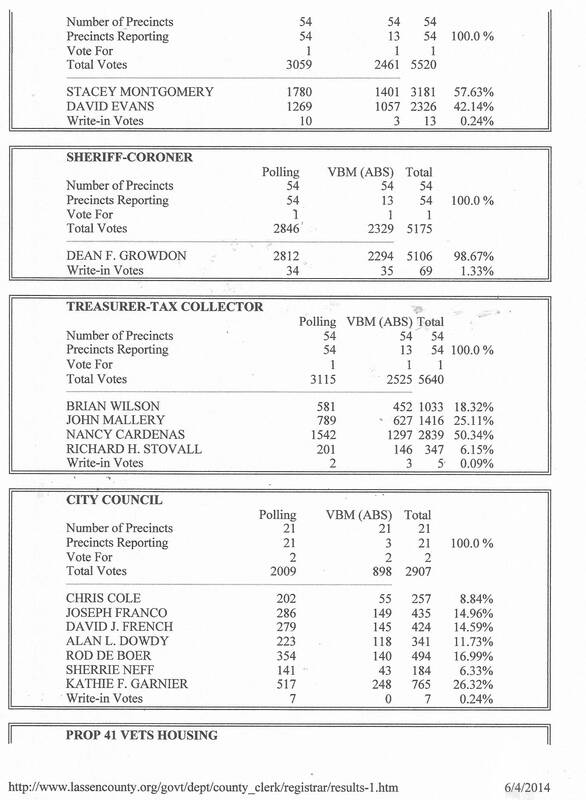 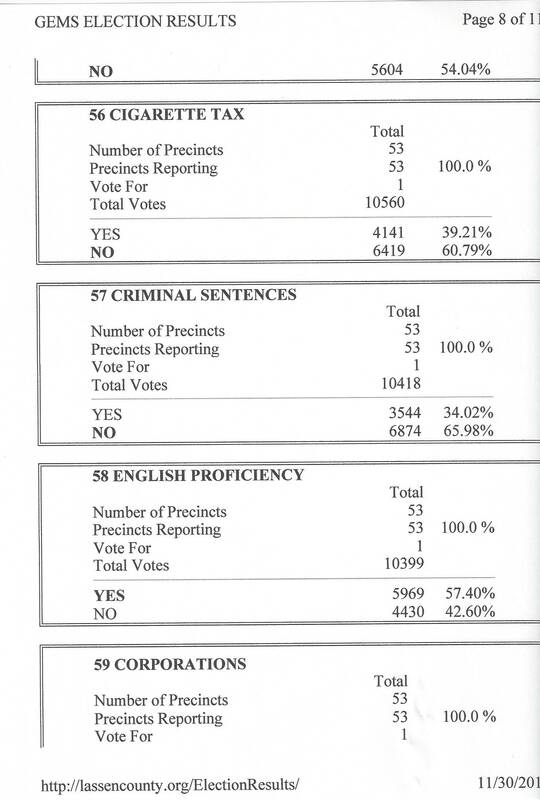 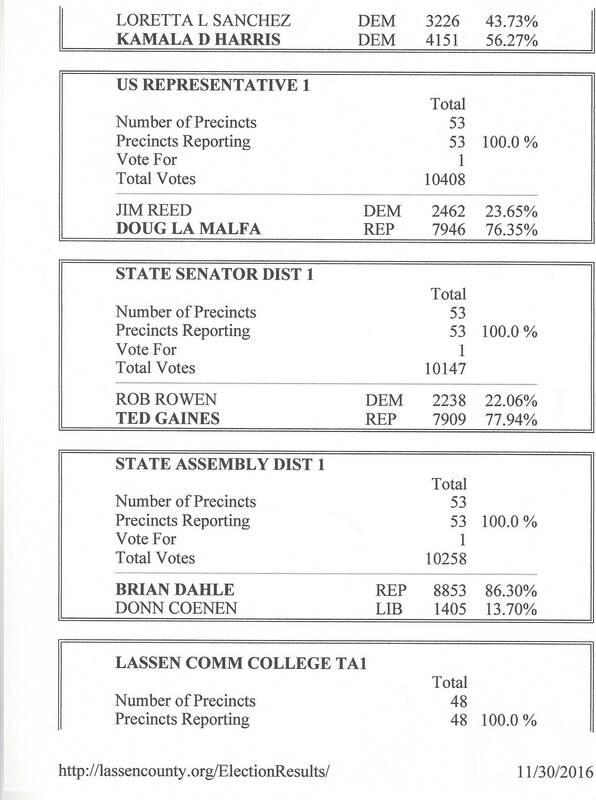 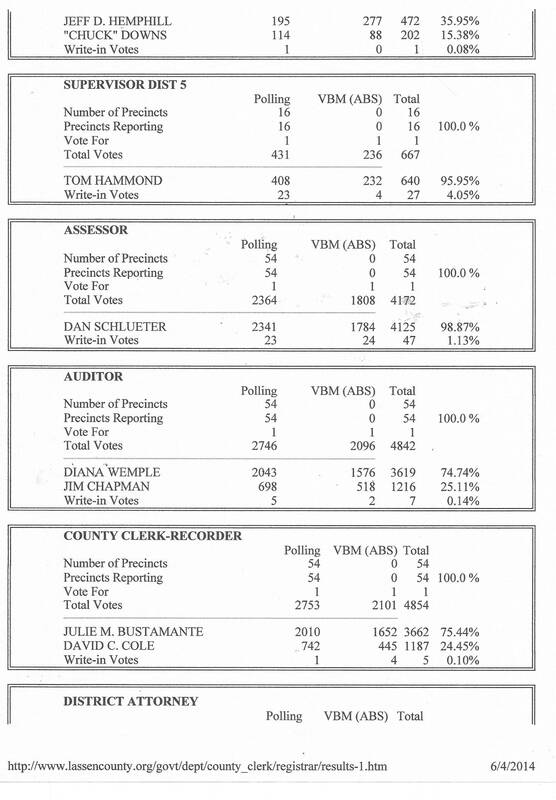 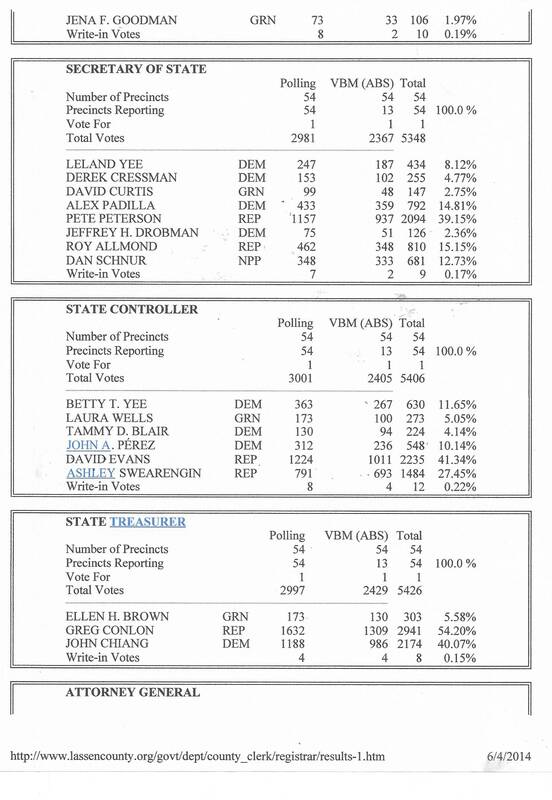 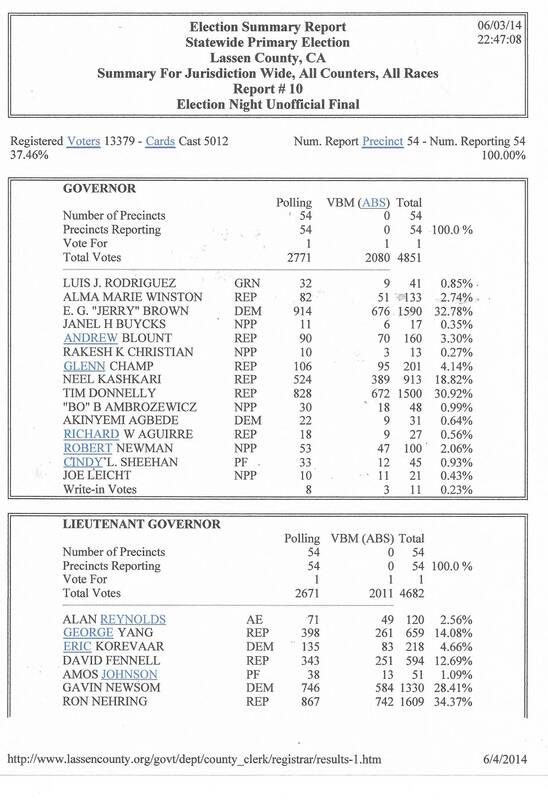 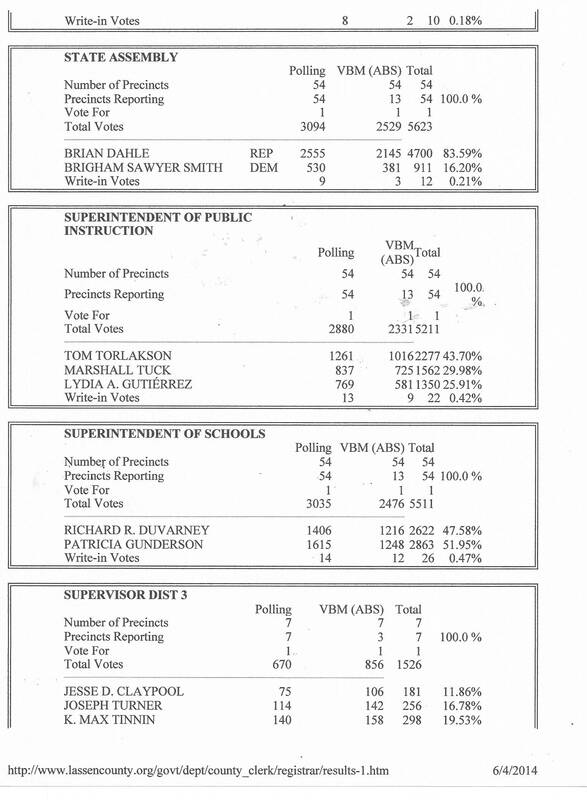 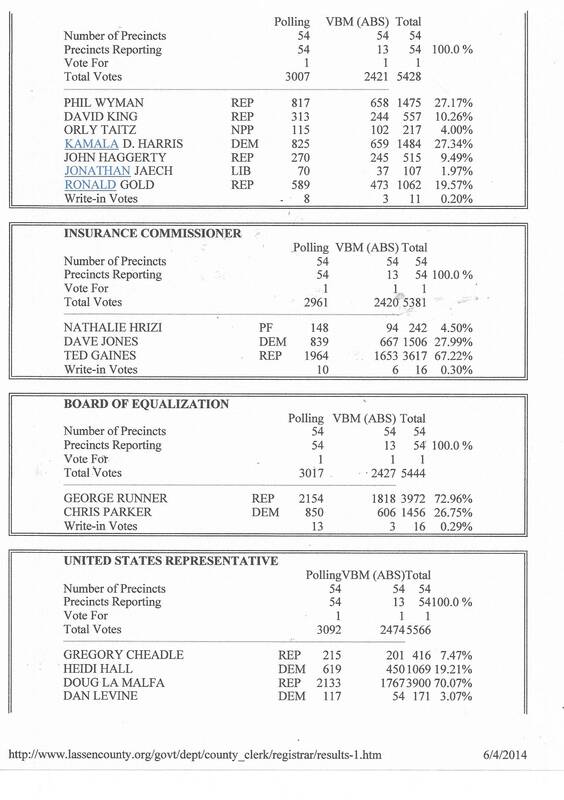 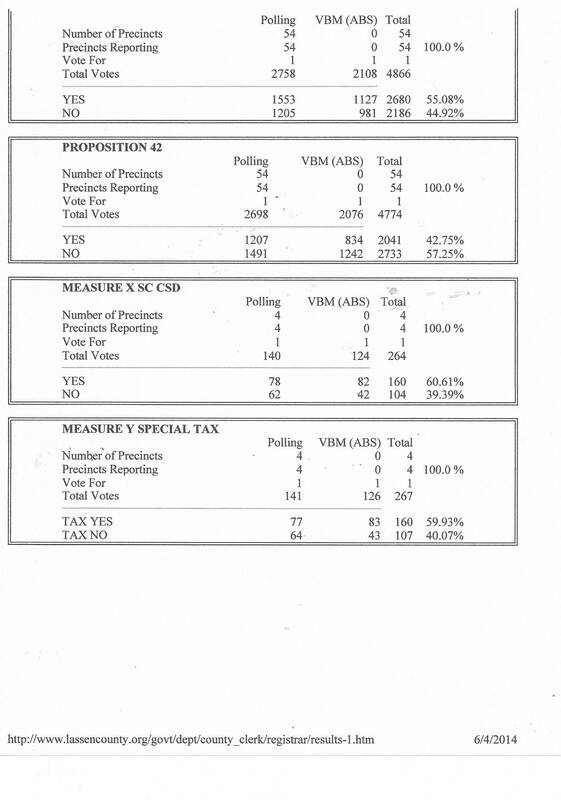 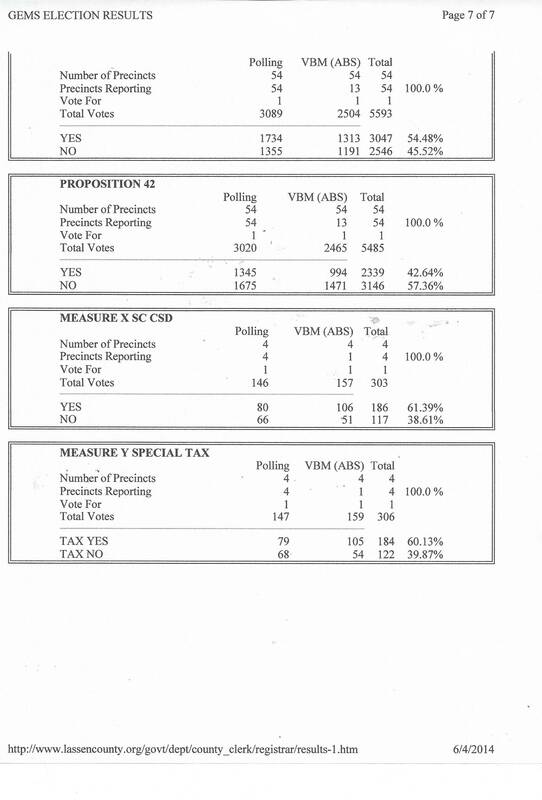 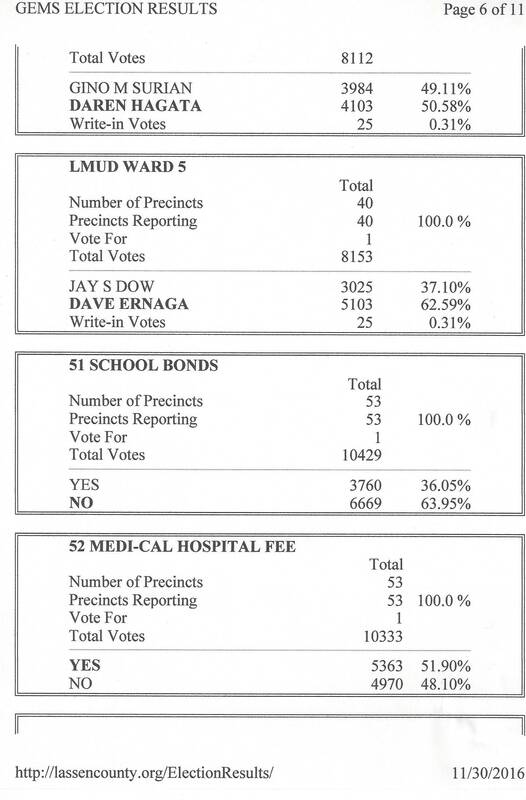 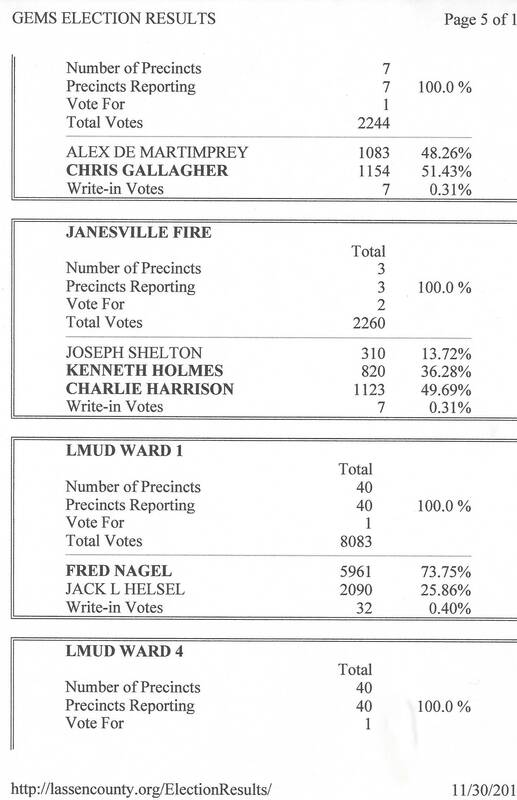 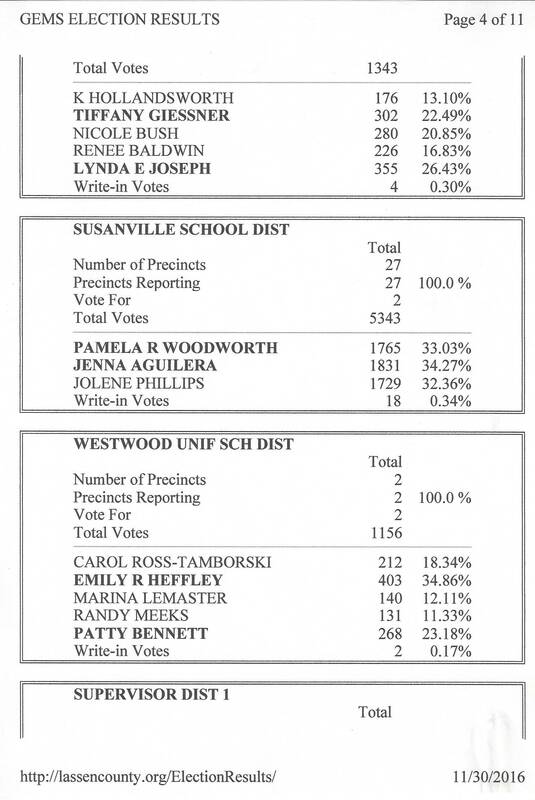 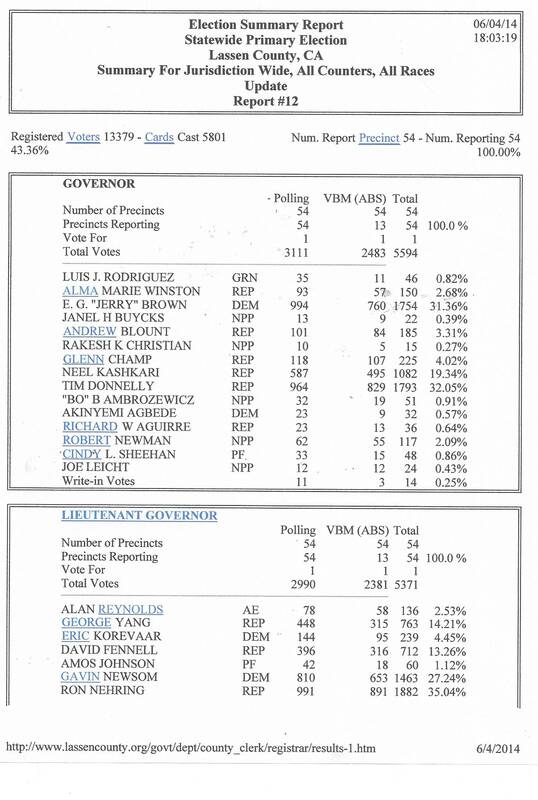 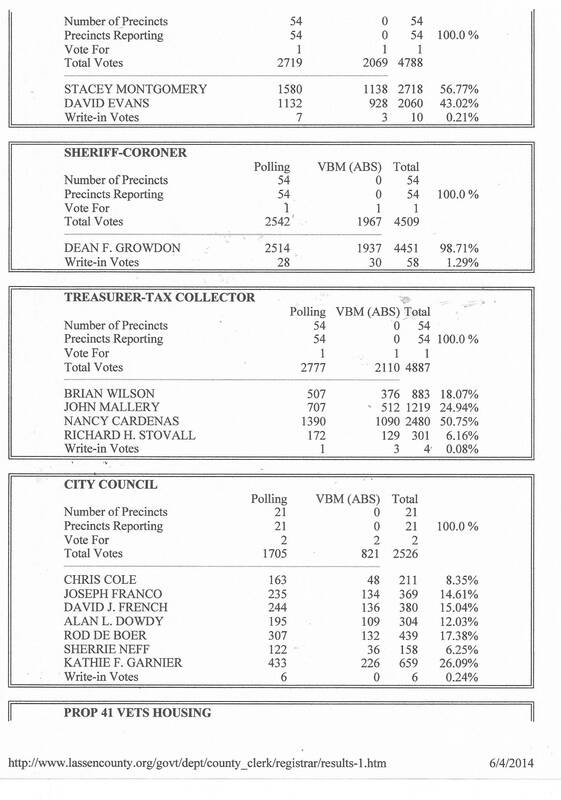 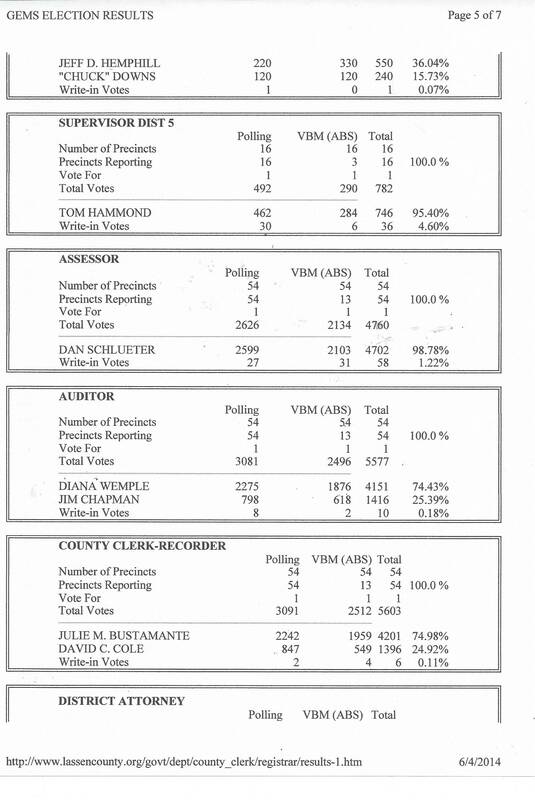 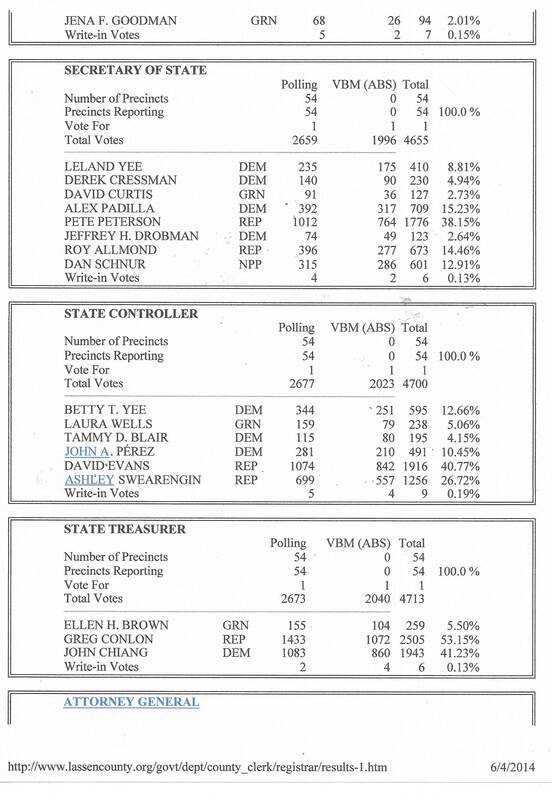 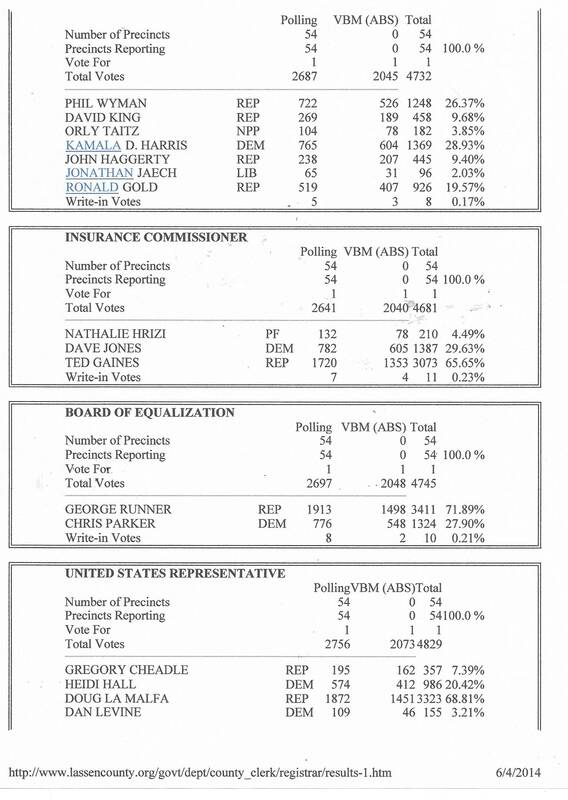 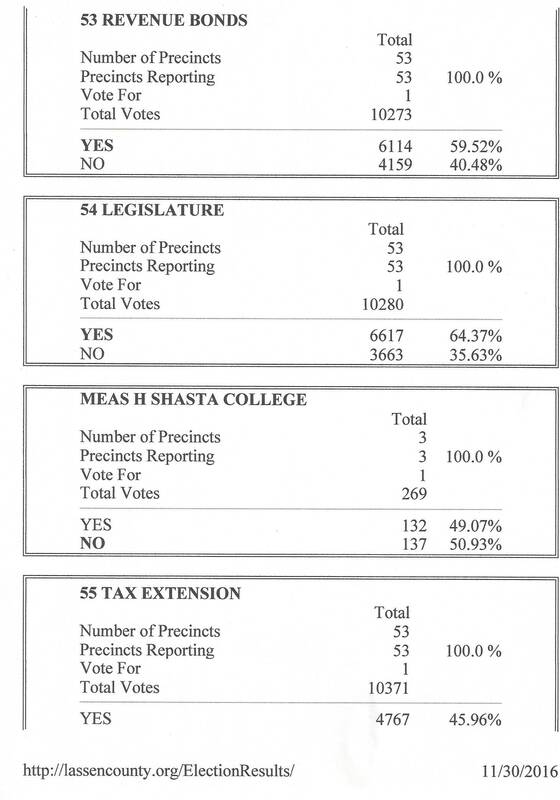 The only results Bustamante posted, on election night, came at 10:47 PM.